We offer a full menu of professional body and facial waxing in a relaxing environment. Our variety of hard, or soft wax will leave your skin feeling soft and silky smooth. 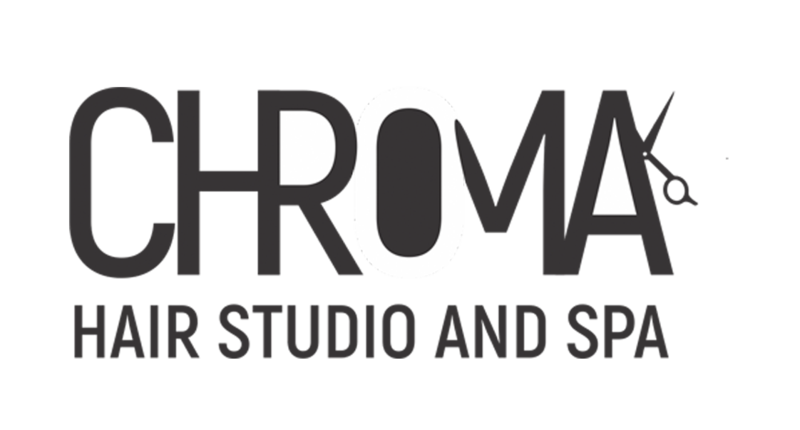 Let Salon Chroma create a special package for you! Choose from one of our packages offering haircuts and styles, facials, and more. Our friendly staff will be happy to help you select the perfect package to provide you with the ultimate salon experience. Perfect for special events, weddings, and other occasions when you need to look your best or as a wonderful gift for someone special. Enhance your natural beauty with a luxurious facial at Salon Chroma. Our custom facials are tailored to suit your needs and are gentle enough for all skin types. If your lashes are not quite as voluminous as you would like, then finish your look with our professional eyelash extensions. They are perfect for vacations, everyday wear, and are a must for any special occasion. Make an appointment today!